Book now transfers from Naxos airport. 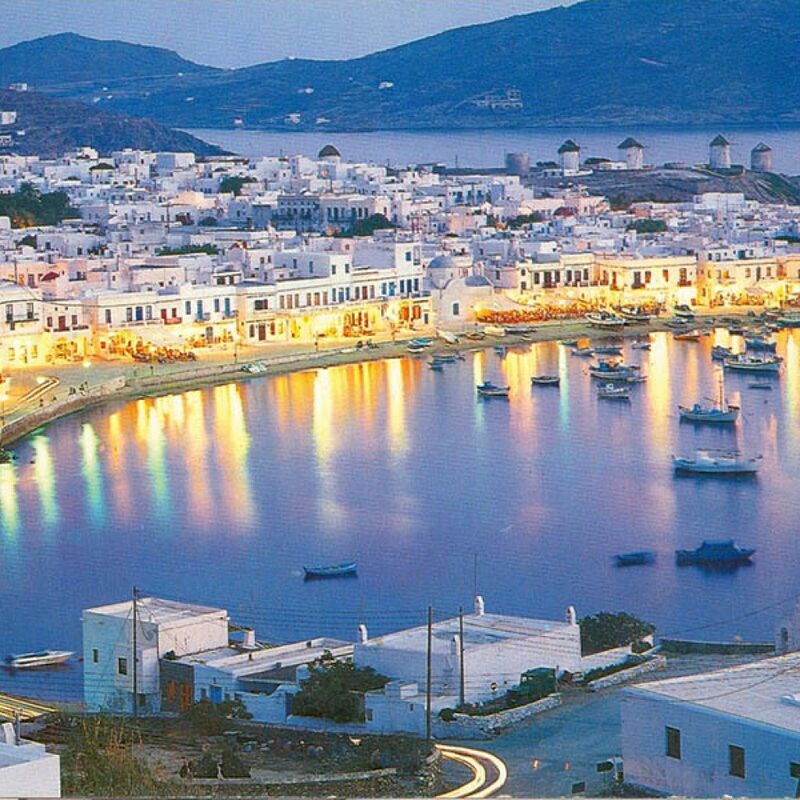 Naxos is the largest island of Cyclades and it is located in the center of this complex, between Paros and Mykonos. According to mythology, this was the nuptial isle of the god Dionysus, god of wine. This is why there is a sanctuary dedicated to Dionysus in the inland of Naxos island. 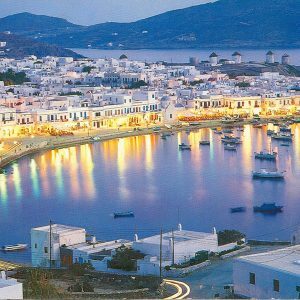 Ideal for families and romantic couples, Naxos Greece is famous for the exotic beaches. Plaka, Agios Prokopios, Orkos and Mikri Vigla are among the most beautiful beaches on the island, while the entire western coastline is ideal for windsurfing and kitesurfing due to the strong winds that blow there in the afternoon. A drive to the inland will bring you to picturesque villages and interesting sightseeing. Naxos island is located in the centre of Cyclades, this is a wonderful island with long sandy beaches and interesting sightseeing. Holidays in Naxos is particularly perfect for families or romantic couples. The western side of the island is the most tourist developed and has long sandy beaches lined up with seaside hotels, restaurants and water sports centers. The eastern side is more secluded and non-organized. A drive around the centre of the island brings visitors to traditional villages and interesting historical sites. Many hiking trails also cross the island and lead to secluded spots, like the peak of Mount Zas, the tallest mountain in Cyclades. Apart from hiking, Naxos is also a great island for windsurfing and kitesurfing as the wind conditions are perfect on the island. Transfers from Transfers from Naxos airport (JNX) to Agia Anna (Naxos), Agios Georgios (Naxos), Agios Prokopios (Naxos). More limousine, taxi transfers see below. – upon arrival at Naxos airport (JNX) please look for your driver, who will hold a personal waiting sign with your name on it.